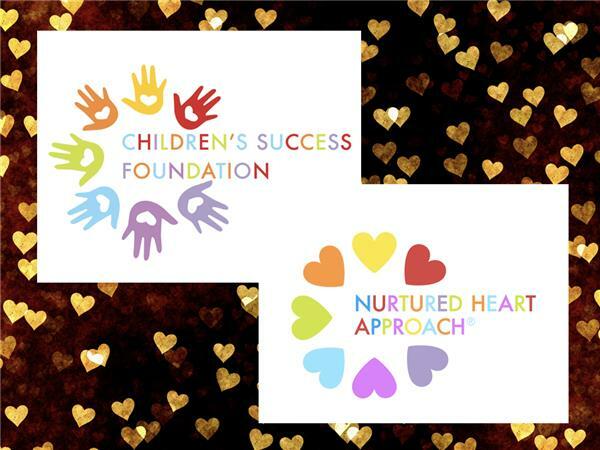 When just beginning to implement the Nurtured Heart Approach® there are often questions about the nitty gritty of using it. 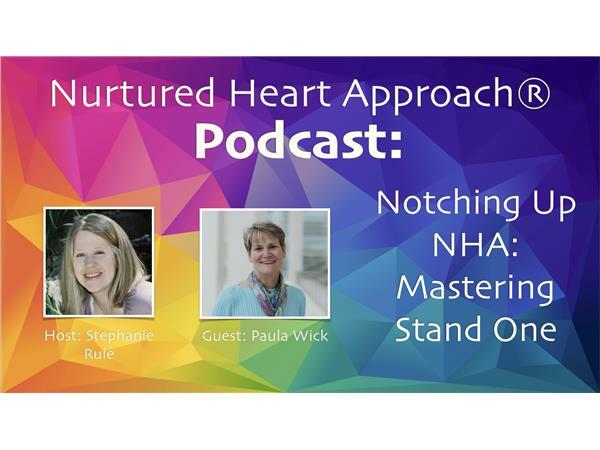 This 3 part series explores those Frequently Asked Questions starting with Stand 1: Absolutely No: Refusing to Energize Negativity as Stephanie Rule leads a conversation with an experienced Advanced Trainer in the Nurtured Heart Approach®, Paula Wick. 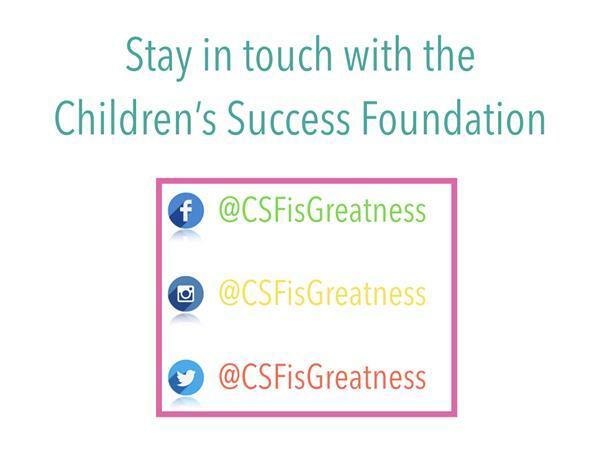 Click here for Paula's biography.